A unique 5K race on STAIRoids plus a fun run/walk in historic Galena, Illinois! Waves will be formed IN THE ORDER OF REGISTRATION (first five registered, first wave; next five registered, second wave, etc.). Waves will start every minute. 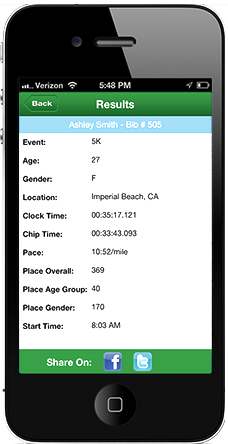 Participants will be notified of their wave start time via email prior to the race date. Course closes at 11:30 a.m. The teams that register with the most team members in these categoires -- Family, Co-workers and Friends-- will win a Team Challenge award. Print the online pledge sheet from this website to gather support from friends and family. Saturday morning from 6:30 to 7:45 a.m.
- Award Ceremony at 11:30 a.m.
Bib numbers will trigger a visual record of each participant’s lap number.